Julian Schnabel’s At Eternity’s Gate is a journey inside the world and mind of a person who, despite skepticism, ridicule and illness, created some of the world’s most beloved and stunning works of art. This is not a forensic biography, but rather scenes based on Vincent van Gogh’s letters, common agreement about events in his life that present as facts, hearsay, and moments that are just plain invented. 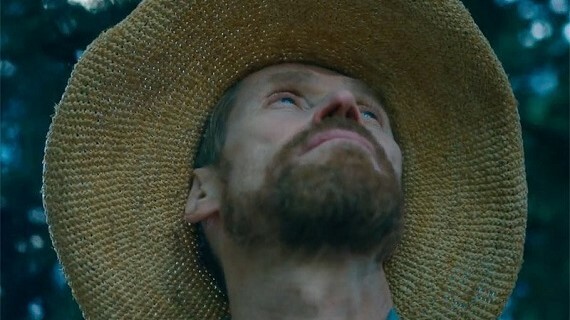 Willem Dafoe has been nominated for a 2019 Best Actor Oscar for his portrayal of Van Gogh. Please note: this film may affect viewers who are sensitive to motion sickness or strobe lighting. Viewer discretion is advised.